Cosmopolitan, multifaceted and energetic. This is Buenos Aires, Argentina! 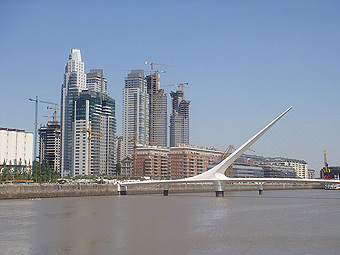 Buenos Aires is the capital of Argentina and it is the second most important city in all Latin America. It is known to be a multifaceted and cosmopolitan city with evident universal influence. 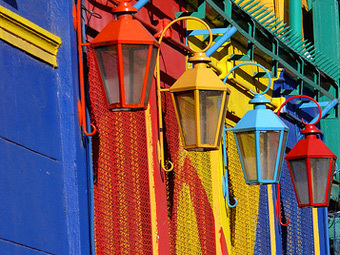 Strongly influenced by European culture and architecture, Buenos Aires is sometimes referred to as the "Paris of South America". Many areas boost beautiful architecture from different periods in the history of this amazing city, and each neighborhood has its own unique feel and attractions. The city has a very broad cultural spectrum due to the diversity of those who have lived here throughout history. As a metropolitan city, the population of Buenos Aires is highly literate and educated. 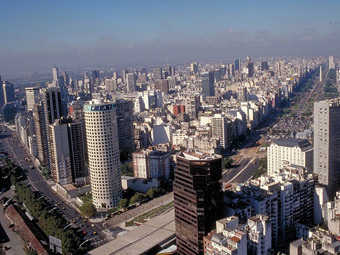 The City of Buenos Aires is the educational center of the country. 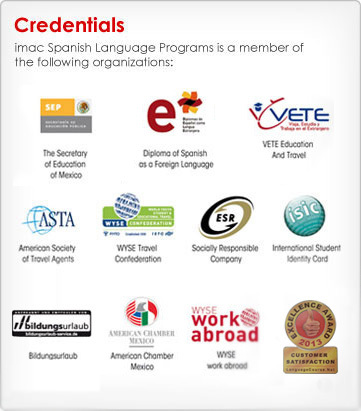 Among its renowned institutions are the National College of Buenos Aires and the University of Buenos Aires. The City of Buenos Aires is a major cultural metropolis; no city in the world has as many theaters as the capital of Argentina. Witnesses of its important cultural life the city has numerous museums related to history, fine arts, modern arts, decorative arts, popular arts, sacred art, arts and crafts, as well as the preserved homes of noted art collectors, writers, composers and artists. 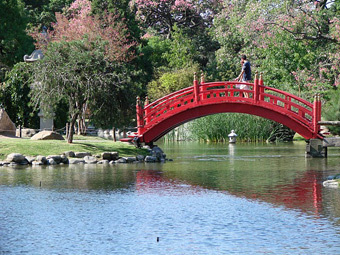 It has a world-famous zoo and Botanical Garden, a large number of landscaped parks and squares, as well as churches and places of worship of many denominations, many of which are architecturally noteworthy. 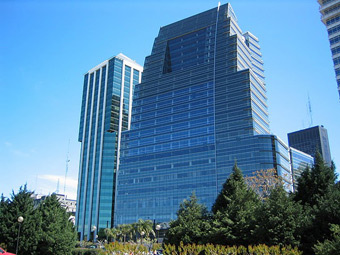 The metropolis is further distinguished as the largest publishing center of the country and living there are the most important publishers, it is also the city where the newspapers and magazines with the largest circulation are edited. The city is home to hundreds of bookstores, public libraries and cultural associations, and every April the city celebrates the Buenos Aires International Book Fair, which is one of the top-five book fairs in the world! Due to the increase in the number of tourists to Buenos Aires and its favorable climate, there are more and more possibilities and activities to suit every tourist on every budget. These include sporting events, tango tours, cultural tours, and pub crawls in the most popular neighborhoods of Buenos Aires. Its nightlife is varied and runs until the high hours of dawn. Discos, restaurants, cafeterias and many other attractions for all tastes are spread throughout the city offering innumerable choices. Also, the city has a select group of about 50 bars known as Notable bars; these bars are characterized by having been involved in a large part of the history of the city. 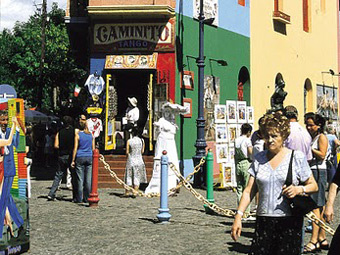 Buenos Aires is extremely accessible, not only because of its sophisticated transport system (metro, train and buses), but also because tour operators have caught onto the tourist's desire to see the city in different mediums - getting around with a downloaded MP3 audio guide, on an organized walking or bike tour, or on a sightseeing bus. Transportation in Buenos Aires is very efficient and inexpensive, and overall, Buenos Aires is a very safe city to visit and travel around.